What are the rules on negligence in New York? One of the terms you may be subjected to when you file a personal injury claim is “negligence” which sounds relatively straightforward. The degree of negligence can have an impact on your personal injury claim in New York since we use a term called “comparative negligence” meaning that if you are partially responsible for an injury, your potential award may be reduced by the percentage of responsibility assigned to you. 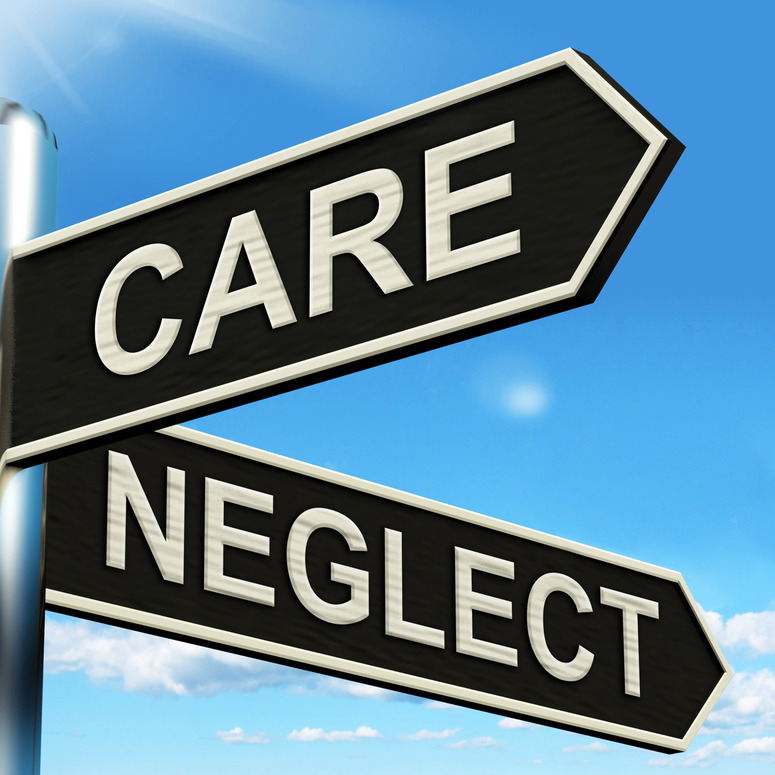 Therefore, it is important to understand how the term negligence applies to personal injury. If you are in an argument with someone and they pull a handgun and shoot you, they are clearly being negligent. In effect, they took a deliberate action which resulted in your injury and their action was not considered “reasonable” under the circumstances. However, this line can get blurred when it comes to other type of personal injury law. Scenario one – You are shopping at your favorite bakery and someone spills a cup of coffee in front of you and as a result, you fall and injure yourself, breaking your arm. Because the shop owner could not foresee this type of accident, they may avoid being held liable for your injuries. Simply put, no reasonable person could imagine that someone could fall in the coffee because they were unaware that the spill occurred. Scenario two – You are shopping at your favorite bakery and someone spilled a cup of coffee an hour ago and as a result, you fall and injure yourself, breaking your arm. In this case, the store owner could be held liable as they should have taken the time to clean up the spill or put a sign warning you (as the customer) of the hazard. As you can see the negligence is clear in scenario two but not as clear in the first scenario. Under New York personal injury statutes, negligence must be established in order to win a personal injury case. While we discussed only slip and fall accidents, this level of proof is also required in medical malpractice cases, construction site accidents and motor vehicle accidents. Keep in mind, the only way to determine if someone else behaved in a manner that was considered negligent is to discuss your case with a personal injury attorney who understands New York personal injury statutes. Victims of another person’s negligence have the right to recover financially after an accident. call (646) 434-5297 for a free consultation and case evaluation.